Who’s that Pokémon with monstrous strength and four well-muscled arms? 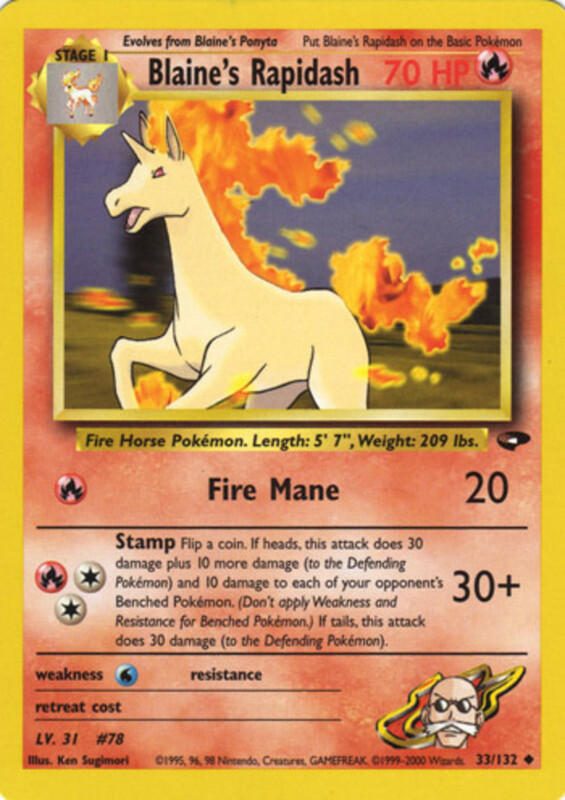 Oh, It’s Machamp! 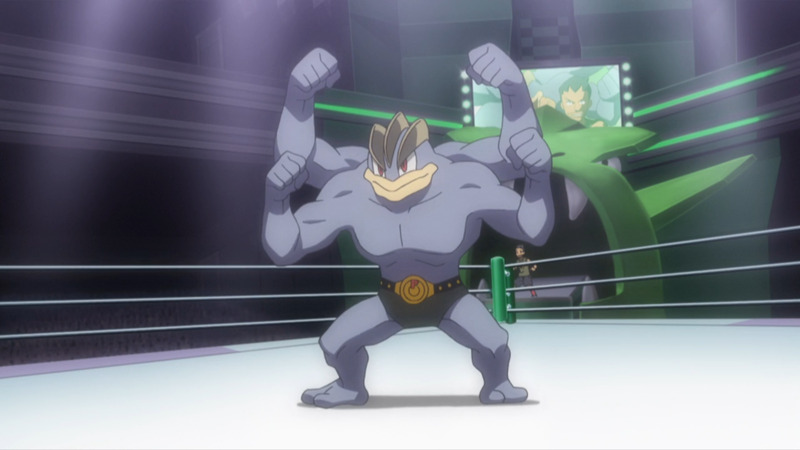 Machamp is one of the strongest Pokémon in the world. Due to the fact that it has four well-muscled arms, its physical hand-to-hand combat capabilities are topnotch. 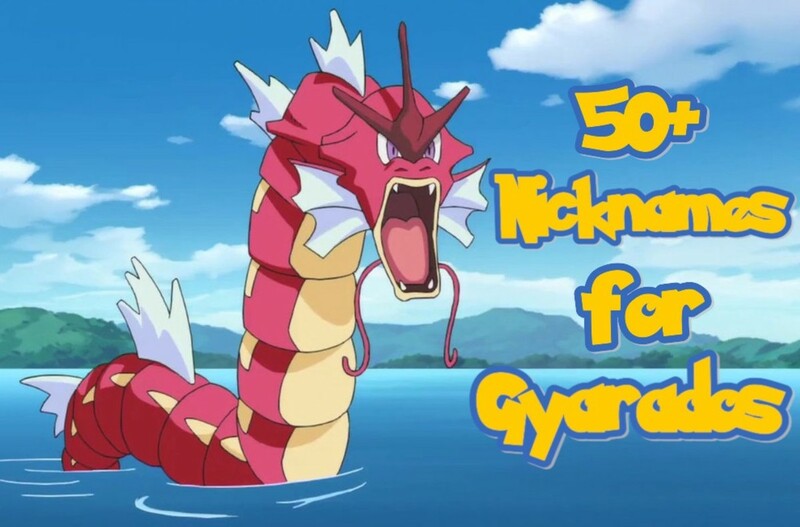 It is said that this Pokémon can throw five hundred punches in one second and push a mountain with only one hand. 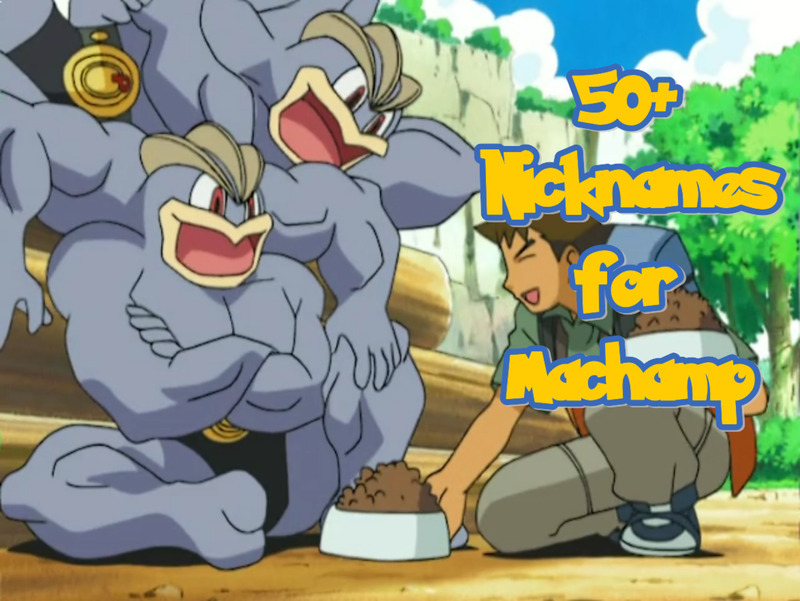 It’s to know surprise that that Machamp is a favorite pick among Pokémon trainers. 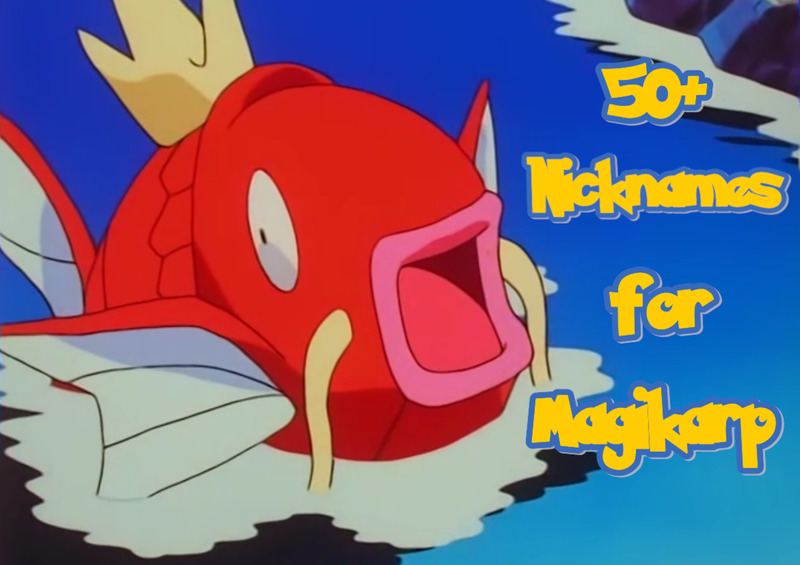 All of the nicknames that exist here are mere ideas. You could either use them straight out, or build on them and create your own. It’s your choice! 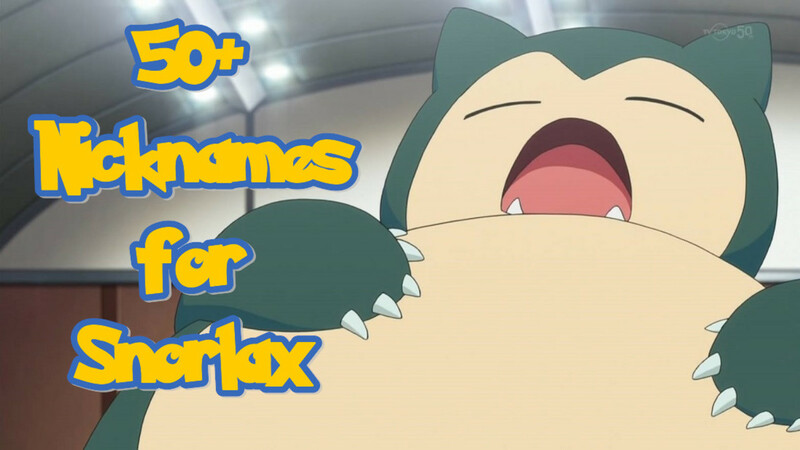 By the way, if you know some other great nicknames for Machamp, I urge you to add them in the comments. Thank you! Arnold – Arnold Schwarzenegger is known as one of the greatest bodybuilder of all time. During his early years, he also participated in Olympic powerlifting and weightlifting events, and set some astounding personal records. Thereafter, he become an action superstar who capitalized his body figure to gain more traction in the world. Big Show – Bigshow is a professional wrestler who’s famous for performing in the SmackDown brand of the WWE. His signature wrestling moves are the chokeslam, the showstopper, and the weapon of mass destruction. Boxer – A person who participates in boxing—a sport where players fights with the fists in a roped square ring. Players in this sport usually wear padded gloves as part of the rules and regulations. Great Khali – Great Khali is a professional wrestler who’s famous for performing in the WWE. He’s is known as one of the tallest wrestler in history at a billed height of 7 feet and 1 inch. His signature wrestling moves are the Khali vice grip, the Khali chop, and the Punjabi plunge. John Cena – John Cena is a professional wrestler who’s famous for performing in the Raw and SmackDown brands of the WWE. He is well-renowned for his taunt: “You Can’t See Me!” His signature wrestling moves are the attitude adjustment, the STF (Stepover Toehold Facelock), and the five knuckle shuffle. Mike Tyson – Mike Tyson is known as one of the youngest boxers to win a heavyweight title at 20 years old. His limelight as a professional boxer glimmered prominently from 1985 until 2005. He is also famous for committing one particular, bizarre act in boxing—biting off the ear of his opponent, Evander Holyfield, in the WBA Heavyweight Championship in 1997. Ronda – Ronda Rousey is a professional wrestler who’s famous for performing in the Raw brand of the WWE. She is also a ‘Raw Women’s Champion’ and is described as one of the defining athletes of the 21st century. Stallone – Sylvester Stallone is known for playing the role of the inspiring boxer, Rocky Balboa, in the Rocky Series. Besides Rocky, Sylvester Stallone also plays the hulky characters John Rambo from the Rambo films and Barney Ross from the The Expendables films. The Rock – The Rock is a professional wrestler who’s famous for performing in the WWE. He’s also a well-renowned actor who has played the roles of Mathayus in The Scorpion King and Luke Hobbs in The Fast and the Furious franchise. His signature wrestling moves are the people’s elbow and the rock bottom. Undertaker – The Undertaker is a professional wrestler who’s famous for performing in the WWE. He is popular for his horror-themed approach, his scare tactics, and his ghastly wrestler aura. His signature moves are the chokeslam, the last ride, the old school, and the tombstone piledriver. Wrestler – A person who participates in wresting—a sport where players employ grapples, throws, take-downs, locks, holds, pins, and clinch fighting techniques to overwhelm the opponent. WWE Champ – A title given to a wrestler who has proved himself worthy in the WWE. All Might – He is a character from the anime and manga, Boku no Hero Academia (My Hero Academia). All Might is known as the ‘No. 1 Hero’ and the ‘Symbol of Peace.’ His quirk, One for All, grants him unimaginable power and strength stockpiled from previous generations. Armin – He is a character from the anime and manga, Shingeki no Kyojin (Attack on Titan). Armin Arlert is an elite soldier of the Survey Corps. He’s highly intelligent and clever. Later in the series, he becomes the host of the power of the Colossal Titan. One of the reasons I placed Armin in this list is not only because he can transform into a titan, but because of his name. 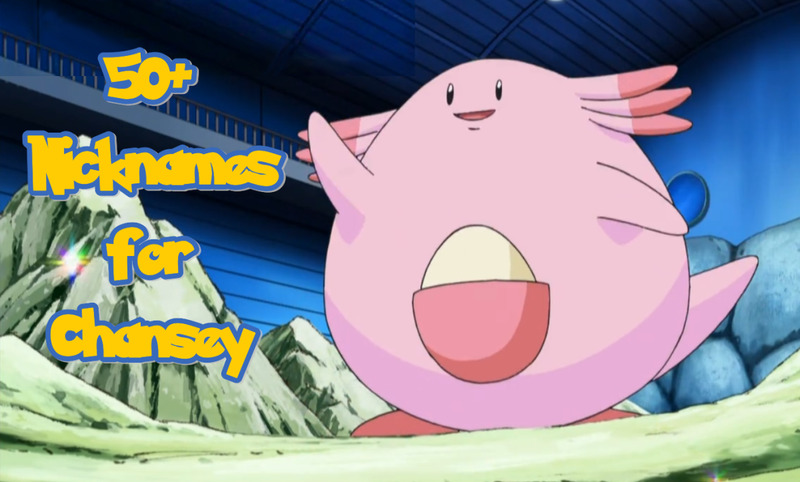 Just look, his name has the word ‘arm’ in it; and Machamp is known for his peculiar number of arms. Okay, I’ll stop. Bane – He is a character from the DC Comics franchise. Bane is one of Batman’s greatest enemies. He doesn’t have any supernatural powers, but he is highly intelligent and has superior physical strength. El Macho – He is a character from the movie, Despicable Me 2. El Macho is a villain who possesses superhuman strength and durability. He once strapped himself on a shark plunging into an active volcano with dynamites and survived. Gaston – He is a character from the movie, Beauty and the Beast. Gaston is a villain who’s so narcissistic that he thinks he’s the manliest man on Earth. Gearless Joe – He is a character from the anime, Megalo Box. Gearless Joe is a megalo boxer who used to readily throw fights away in the underground arena as Junk Dog. Later on, he becomes serious about megalo boxing and proceeds to aim to enter the Megalonia and become the champion. Gearless Joe got his ‘gearless’ moniker for being an unorthodox megalo boxer who doesn’t use any gear for support. Goro – He is a character from the game, Mortal Kombat. Goro is a four-armed demi-human who’s known for his beastly strength and his intense savagery. 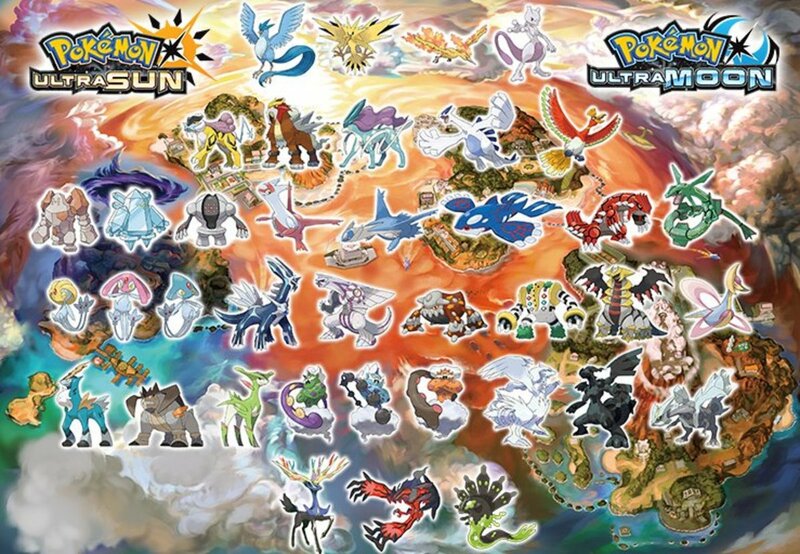 In this list, Goro seems to be the most similar to Machamp in terms of appearance and strength. He-Man – He is a character from the series, He-Man and the Masters of the Universe. He-Man is the alter ego of Prince Adam. His powers include: superhuman strength, extreme speed, and indestructible skin. Hulk – He is a character from the Marvel franchise. Hulk is the alter ego of Dr. Bruce Banner. When enraged, he becomes the hulk, transforming into a green-skinned giant and gaining godly strength and durability. Juggernaut – He is a character from the Marvel franchise. Juggernaut is a mutant who possesses topnotch physical strength and power. He can shatter mountains with ease and lift building as his weapons without any effort. Matrona – She is a character from the anime and manga, Nanatsu no Taizai (The Seven Deadly Sins). Matrona is the former warrior chief of the Giant clan. She has excellent physical prowess and has the ability to manipulate the earth at will. Mikasa – She is a character from the anime and manga, Shingeki no Kyojin (Attack on Titan). Mikasa is an elite soldier of the Survey Corps. Being an Ackerman, she possesses inhuman strength and fighting capabilities capable of toppling even the mightiest of titans. She-Hulk – She is a character from the Marvel franchise. She-Hulk is the cousin of Dr. Bruce Banner who gained her powers following an emergency blood transfusion. After the blood trasfusion, she gained the power to transform into a milder yet still powerful version of the Hulk. She-Ra – She is a character from the series, He-Man and the Masters of the Universe. She-Ra is the alter ego of Princess Adora, and the long-lost twin sister of Prince Adam. She possesses incredible strength, unparalleled agility, excellent acrobatic skills, and astounding perception. Atlas – Greek. A powerful titan who is condemned to hold up the world on his back for eternity. Bodhisattva – Indian. A person who’s mind is striving towards awakening and enlightenment, for the attainment of Buddhahood and for the benefit of all sentient beings. In popular media, a Bodhisattva is often depicted as a person possessing many arms. Kratos – Greek. He is the divine personification of strength. Nike – Greek. She is the personification of victory. Olympus – Greek. Mount Olympus is the highest mountain in Greece. It is to be the abode of the Olympian gods and goddesses. Shiva – Hindu. She is one of the greatest gods of Hinduism, and known as “The Destroyer” within the triple deity of supreme divinity. She is often depicted with blue skin and two to four arms. Vishnu – Hindu. He is one of the greatest gods of Hinduism, and known as “The Preserver” within the triple deity of supreme divinity. He is often depicted with blue skin and four arms.